Olivia has been designing and creating for over a decade. 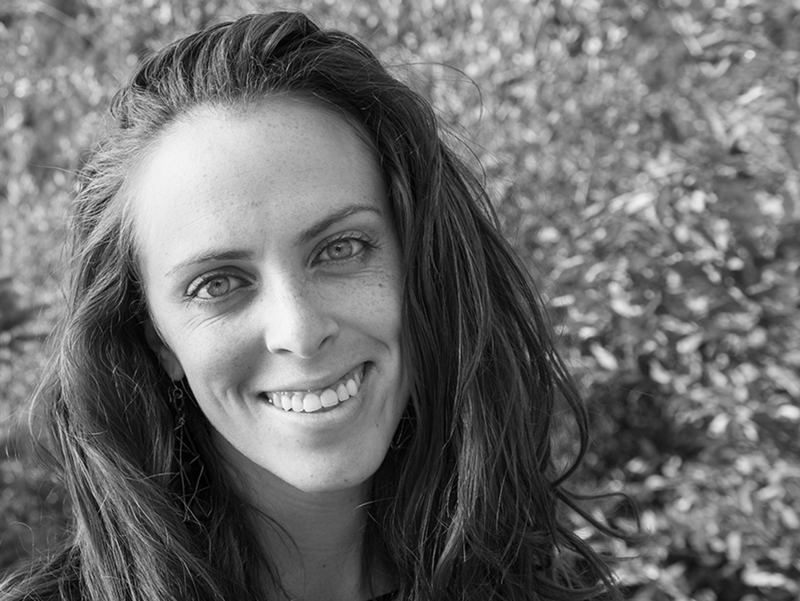 Creative by any medium necessary she designs websites, brands, and environments. 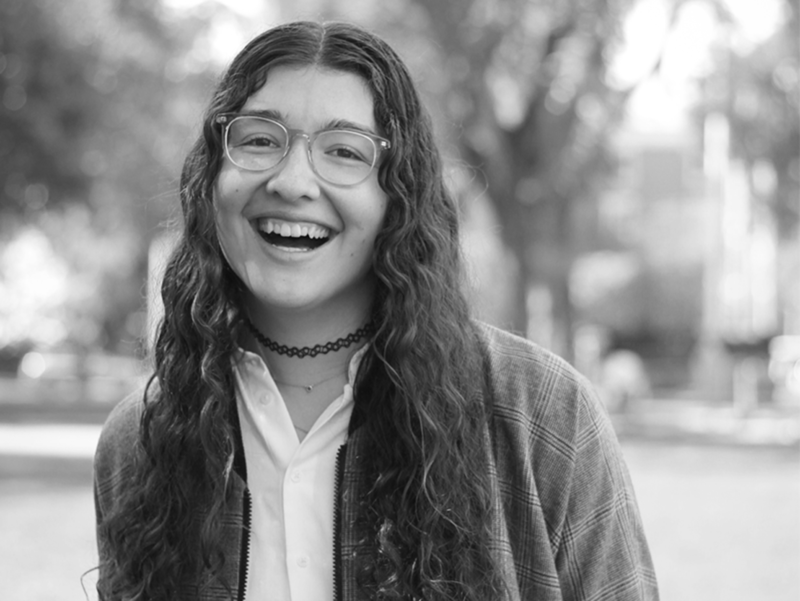 Ideas originator, creative, dot-connector, and learning enthusiast Olivia is currently pursuing a Master's degree in Sustainable Design. Her mission is to design within sustainable frameworks using her craft as a tool to meet the needs of the present without compromising the possibilities of future generations. She joined the Original Thinkers team to build an easy to digest platform so that the big ideas this festival will bring to the surface can be granted awareness and action towards positive change.